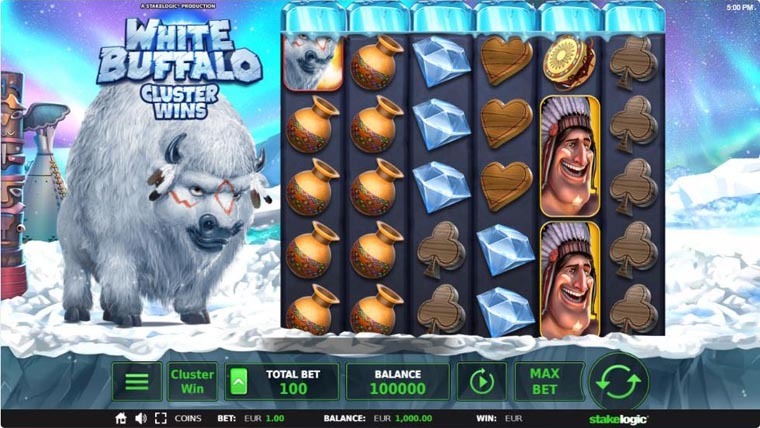 Roam the wild wintery mountain peaks in search for the majestic white buffalo with this new online video slot by StakeLogic. 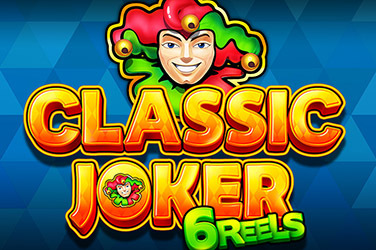 The rare cluster pays mechanics are hosted on a structure of 5 reels and 5 rows. 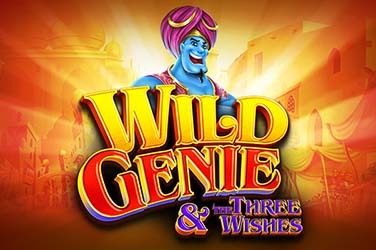 In fact, this slot is filled with unique elements like the Shooting Star Feature. Discover the hidden surprises of White Buffalo Cluster Wind from a starting bet of €0.10 and on any desktop or mobile platform. 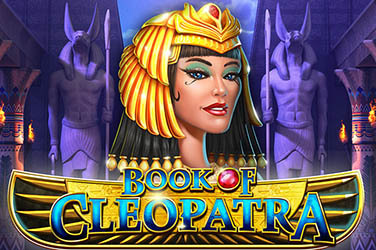 The highest bet is of €50 and if you combine that with the right spinning strategy, you could be in for an up to 15 000 prize. Every time a wining cluster combination lands on the reels, the Shooting Star feature could be triggered at random. A shooting star will land on a symbol adjacent to the winning cluster. All instances of that symbol will turn intro the cluster winning symbol. This considerably expands the cluster and makes all wins even more exciting. To activate the Free Spins round, land 3 Golden Totem Scatters. Both the Ice Cube Wild and the Round Wild substitute for all other symbols, except for the Totem Scatter. If a cluster is made of all Ice Cube Wilds, then it will not make for a win. 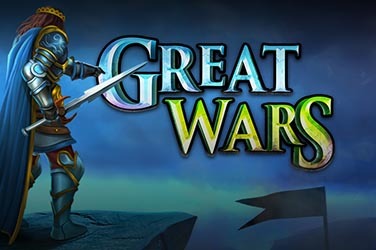 Why play it: Want a taste of something different? Then this slot is exactly what you are looking for!